The report follows Mueller stepping up the probe by hiring several high-powered lawyers. Earlier this week, Reuters reported that Greg Andres, a former Justice Department attorney who specialized in corruption and bribery cases, joined the investigation. 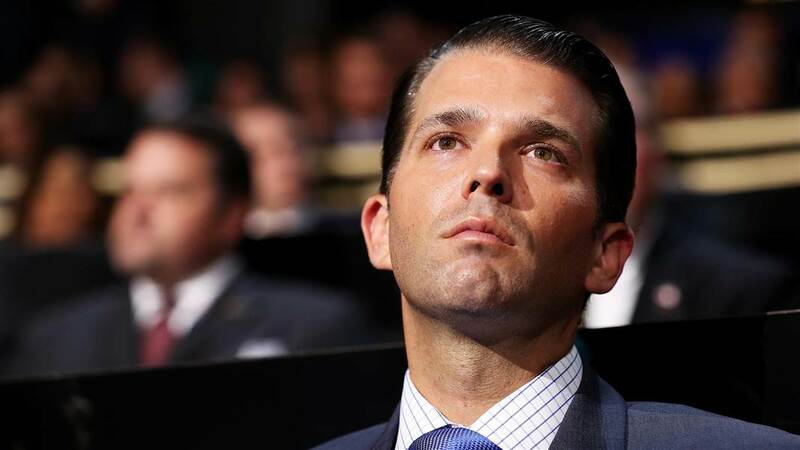 Sources tell Reuters that “grand jury subpoenas have been issued related to [a] June 2016 meeting between Donald Trump Jr., Russian lawyers and others.” Trump Jr., the president’s eldest son, met with a Russian lawyer last summer after being promised information that was part of a Russian government effort to benefit Trump and would “incriminate” Trump’s opponent Hillary Clinton. Mueller’s probe is one of several government investigations into possible collusion. In addition, it is investigating whether Trump obstructed justice. The assembling of a grand jury marks a major step, as it suggests an aggressive and prolonged investigation. Grand juries can be used as legal tools in cases when there is the possibility of criminal conduct, legal experts say. 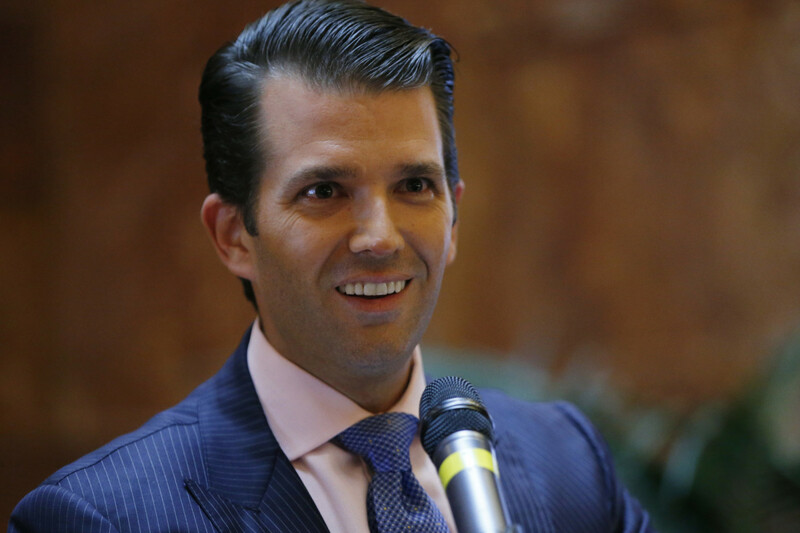 Suspected Russian Spy Was At Meeting With Trump Jr.